Pronghorn, a highly acclaimed upscale 36-hole private golf resort community, will soon be adding another jewel to its development with the opening of the Tour Academy. The Tour Academy provides a variety of diverse instructional programs—including golf schools, junior camps, and private lessons—to golfers of every skill level, ranging from beginners to PGA Tour players. The Pronghorn instructional facility is the ninth academy location and is slated to open May 1, 2010. 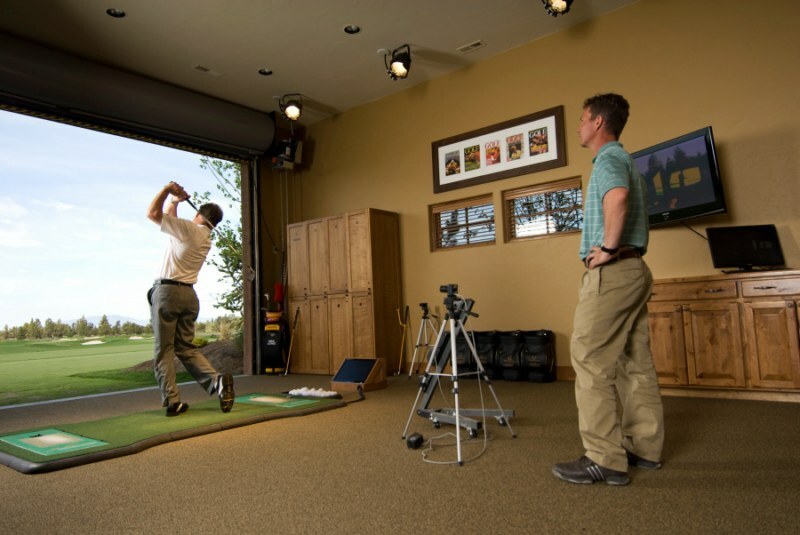 The Tour Academy at Pronghorn features high-speed video capture software integrated with a 1200-point press/balance mat and launch monitors that track club and ball speed, launch angle, spin rate, carry and total distance. Also incorporated are the TOMI Putting Lab, K-Vest 3-D training, and Motion Analysis Technology powered by TaylorMade. The TOUR Academy will offer a complete listing of programs for golfers of all skill levels, including one to five-day golf schools, group clinics, junior golf camps, private instruction, club fitting, fitness programs and much more. Instruction is offered year round and registration for these programs is currently underway. TOUR Academy at Pronghorn joins eight additional academies at equally desirable locations including TPC Scottsdale in Arizona; TPC Sawgrass, The Ritz-Carlton Golf Club, and World Golf Village, all in Florida; TPC San Antonio in Texas; Centennial Golf Club in New York; and TPC Las Vegas in Nevada. Plans include the opening of five additional Academy locations by the end of 2010. The TOUR Academy also announced that its instructors have been selected to train the Chinese National Golf Team. For a period of 3-weeks, the TOUR Academy instructors have been working with the Chinese team at its World Golf Village instruction facility. Plans are currently being finalized to send two instructors back to China to continue work with this group of aspiring golfers. 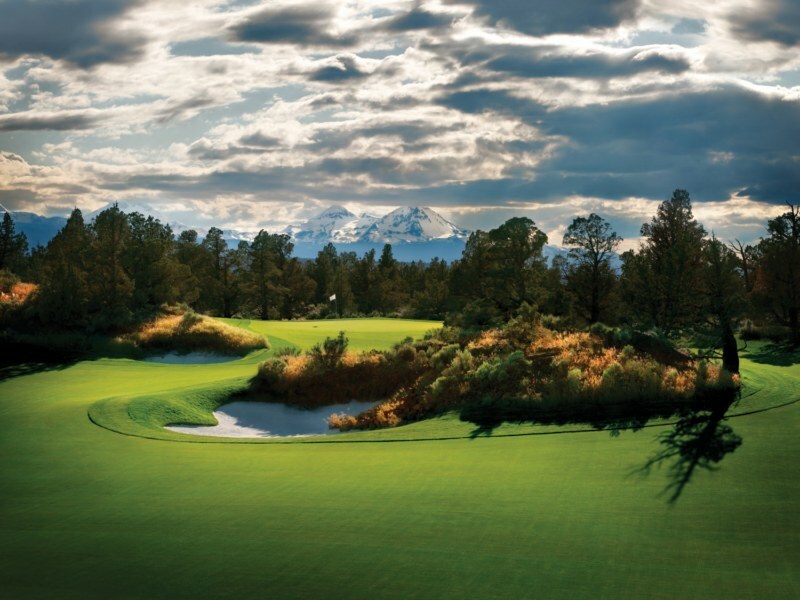 Featuring the only Jack Nicklaus and Tom Fazio-designed courses at one development in the West , Pronghorn is recognized as one of golf’s must-play destinations. Seated below the Cascade Mountains in central Oregon’s spectacular high-desert terrain, the club provides a refreshing challenge for all players, with five-star resort amenities to indulge in at the end of every golf school day. A variety of off-course adventures are available resort guests and club members from guided fly fishing, to private scotch tasting dinners. With Central Oregon as our backyard, Pronghorn also has access to one of the nation’s premier outdoor playgrounds. World class skiing, snowboarding, mountain biking, fly-fishing, rock climbing, and white water rafting, to name a few, are all only minutes away.